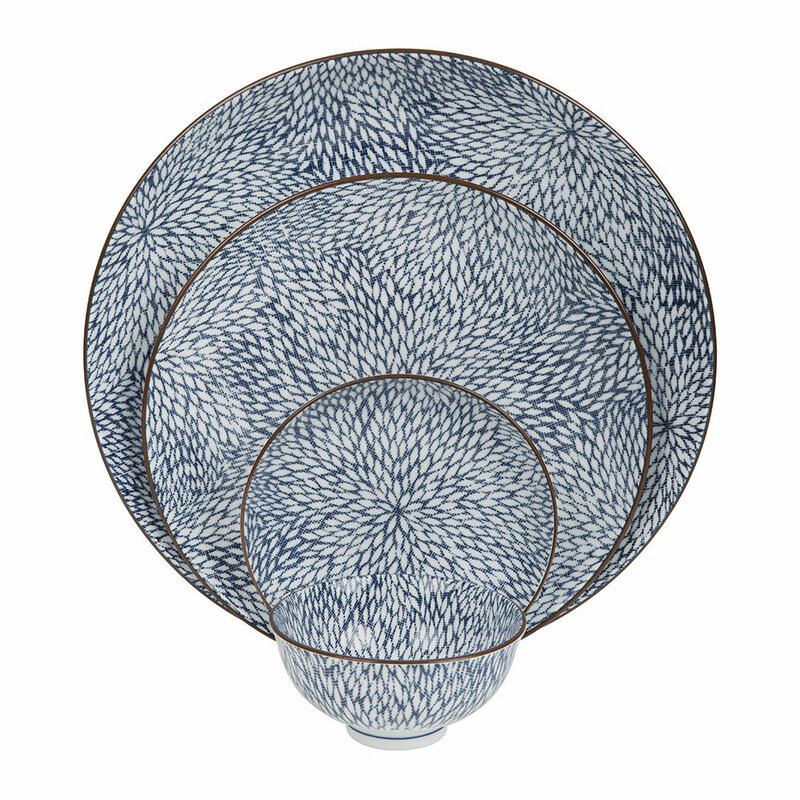 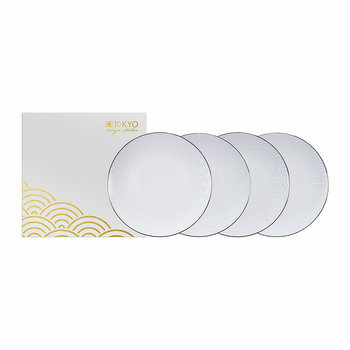 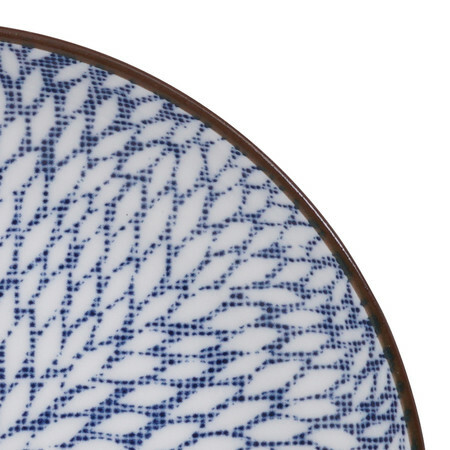 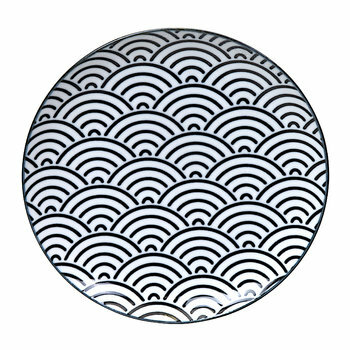 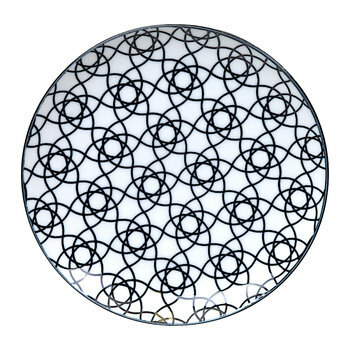 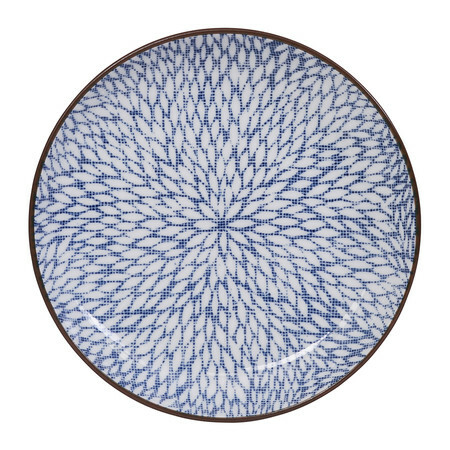 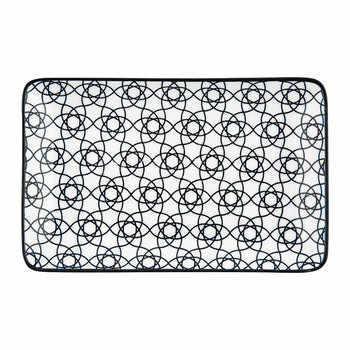 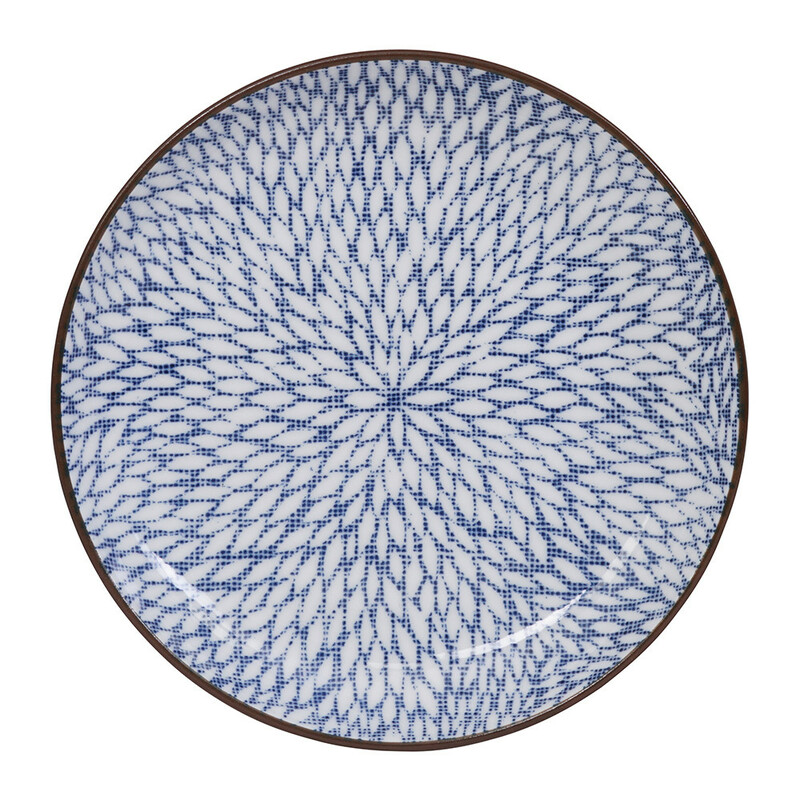 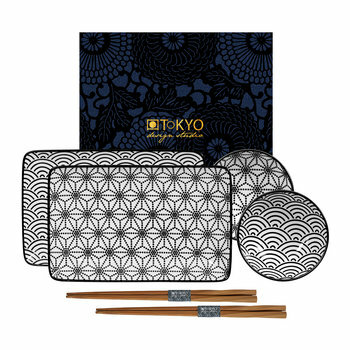 Refresh a dining table with this Kiku plate from Tokyo Design Studio. 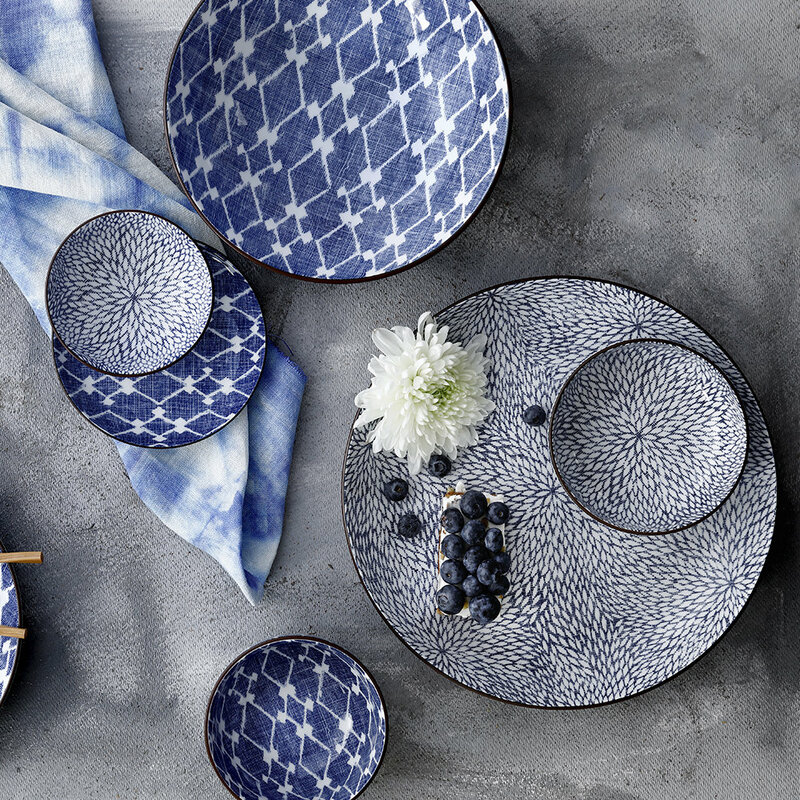 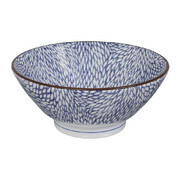 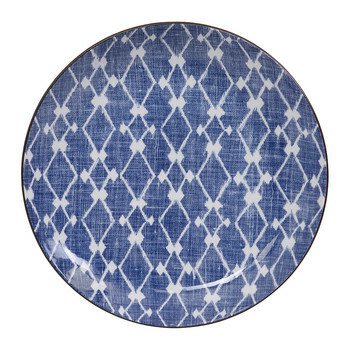 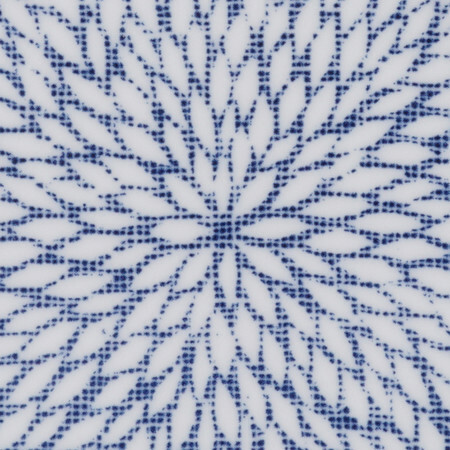 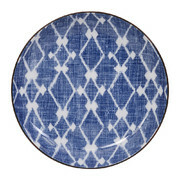 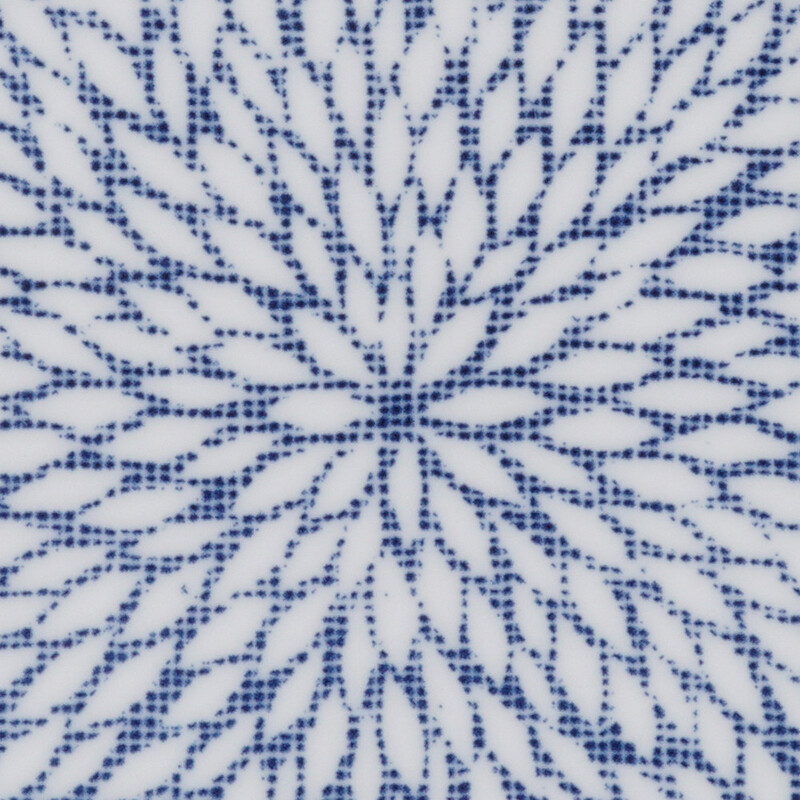 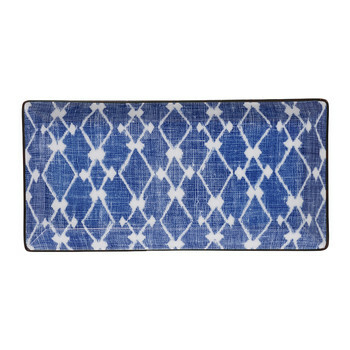 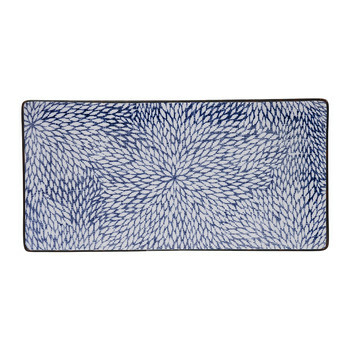 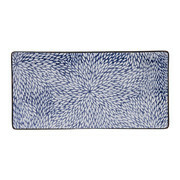 Made from porcelain, this plate features an eye-catching pattern in blue tones. 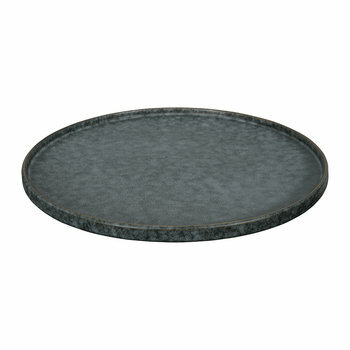 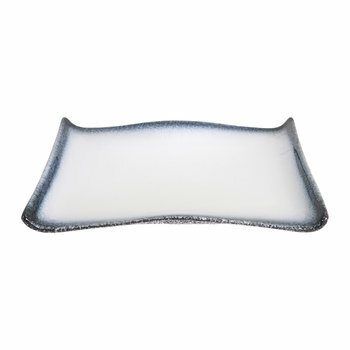 Perfect for serving any food, several sizes are available to ensure every meal time is covered from breakfast to dessert.